What do you get if you take a tiny South Pacific Nation, mix this with a (borderline obsessive-compulsive) national fervor for all-things-adventure-sport, add a pinch of tight exchange-rates, stir in a very precise quantity of hi-tech engineering prowess, and ladle in a generous dollop of gutsy, dogged determination to out-perform countries 10 times their size (and budget!) on a world stage? The answer is quite possibly Flow-Kayak’s latest offering, the long awaited Superstar! It’s only a few weeks until the 11th King of the Harbour Ocean ski race and excitement is building in the surf ski community. It’s a close-knit group and all agree that our race here in Auckland is unique in the world and one of the best. [Editor: apologies for the late posting of this report. 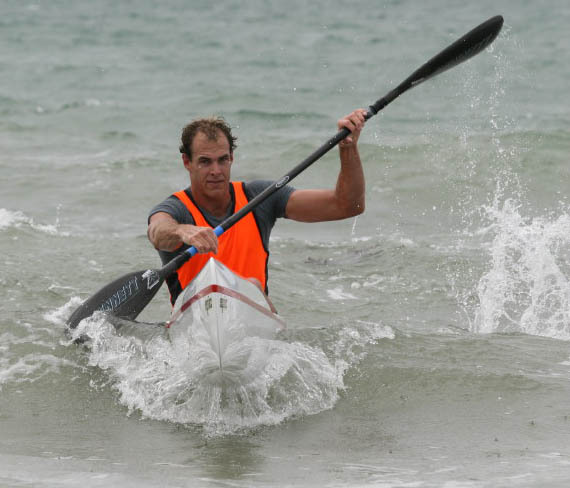 The race actually took place on 2 April] Olympic silver medallist Ben Fouhy celebrated his return to competitive kayaking with a win today in New Zealand's premier surf ski race the Contegro King of the Harbour. Under the clear blue sky's and glassy Hauraki Gulf, Fouhy and defending champion. 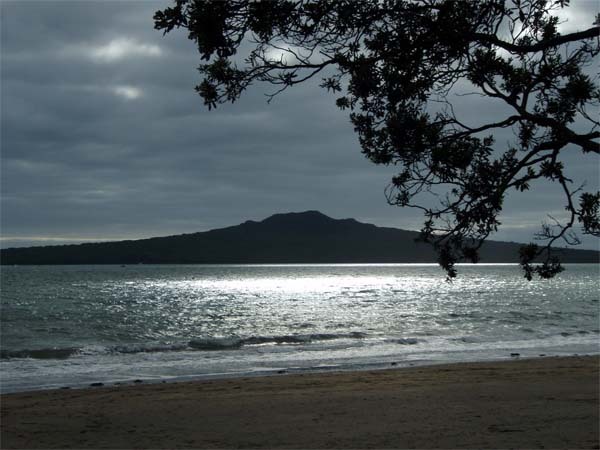 Some of the world's best surfski paddlers descended upon Auckland's North Shore this weekend for the 2008 King of the Harbour Surfski World Series Ocean paddling race on Saturday 29th March. Steve Knowles sent us a batch of superb photos from this morning's King of the Harbour race in Auckland, New Zealand, where Tim Jacobs won in emphatic style!